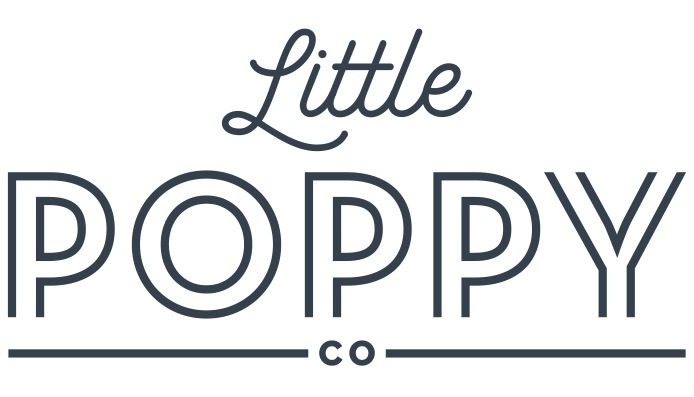 Cream and Sunset linen mini poppy – Little Poppy Co.
Sign up today for June bows, shipping May 25th - 28th! There was an error attempting to add the selected product to your cart. Bows to match your new dress(es)! Choose between nylon headband and reversible alligator clip. All products in the Exclusive Shop are add-ons and must ship to the same address as your monthly subscription. These products cannot be sent as a gift to a different address. Add-on bows will ship with your next shipment if purchased by the 18th of the month. If purchased in the days following the 18th, there is a possibility they will come with your next shipment but may not come until the following month. If you want your add-on bow sooner, purchase the quick ship product and it will ship in 3-5 business days.